2-4 Weeks for delivery. Item is custom made. 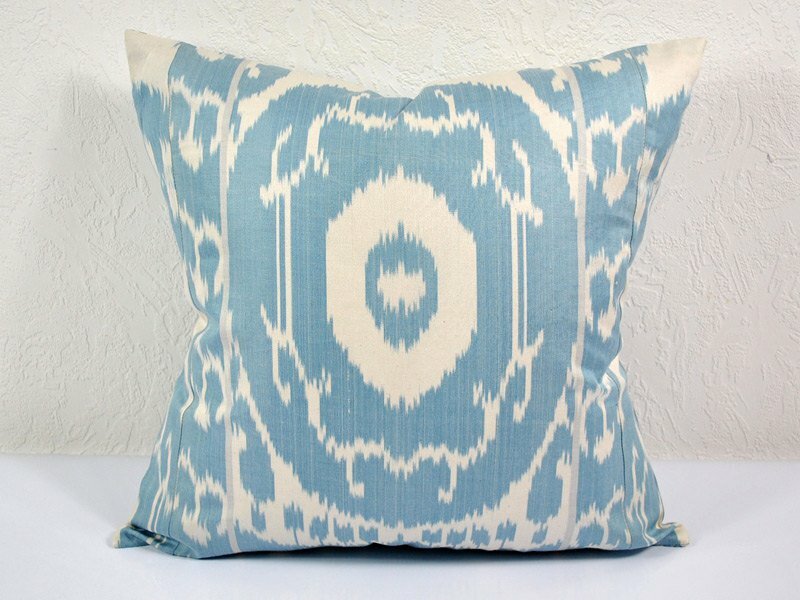 SILK VELVET IKAT PILLOW ~ Great colors!